 Executive Director Curt Yagi of Real Options for City Kids (R.O.C.K.) was recently honored by the San Francisco Board of Directors for his work in Visitacion Valley. R.O.C.K.’s programs are designed to serve over 500 children ages 6-17 utilizing a proven youth development framework. Programs span the entire year and take place during the school day, after school, weekends and over the summer. R.O.C.K. provides sports/fitness, academic support, learning enrichment, community service, outdoor adventures, leadership training and job opportunities to participants who live or attend school in San Francisco’s Visitacion Valley.